Home sweet home – this is the place where we spend most of our time, but how much do UAE residents take care of it and expend for its improvement? A survey of UAE residents from 13 nationalities showed that the they will expend between Dh1,000 to Dh5,000 on their home improvement this year with upgrading bathroom appliances on the top of their purchasing list followed by kitchen appliances. 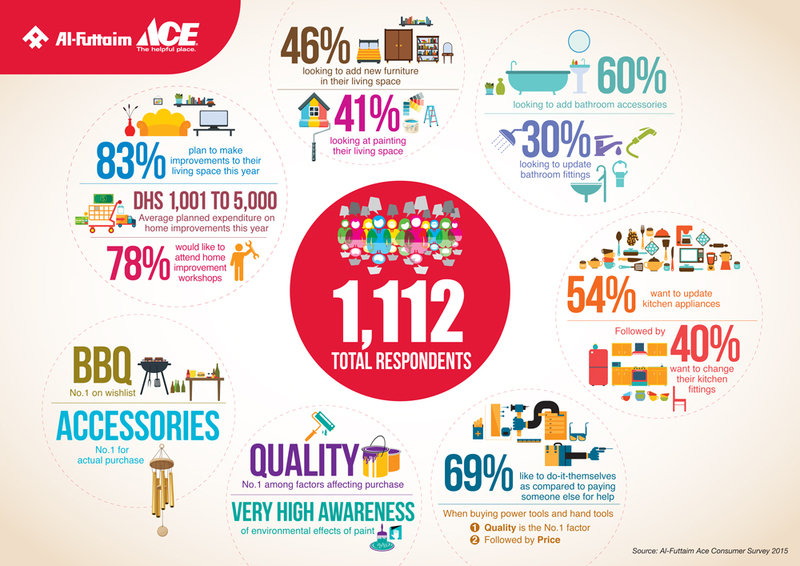 The inaugural online survey of 1,112 respondents conducted by Al-Futtaim Group’s home furnishing subsidiary Ace from March 3 to 22 covered outdoor, indoor, do-it-yourself and paint categories. “Around 85 per cent of respondents said they were looking to make some sort of improvements to their homes this year. Nearly half (46 per cent) of them planning to spend between Dh1,000 to Dh5,000 while 16 per cent between Dh5,000 and Dh10,000 this year,” Wayne Cohen, General Manager of Ace, said while announcing results of the survey. 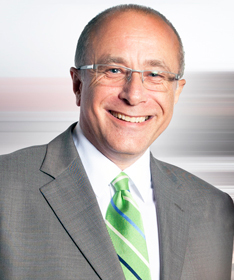 Wayne Cohen, General Manager of Ace. He pointed out that changing seasonality can have different impact on the residents’ thinking and expenditures and the retailer may conduct the next survey during different season in order to better reflect the UAE consumers’ behaviour. The survey found that nearly 69 per cent of residents prefer to do home improvements themselves rather than hiring someone to it for them. Among outdoor expenditure, residents will spent mainly on barbeque products, outdoor furniture, mood lighting, pool, plants and accessories. ACE now has a presence in seven locations in the UAE including its flagship stores in Dubai Festival City and Yas Island, Abu Dhabi.